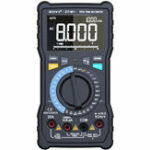 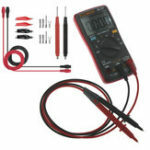 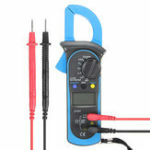 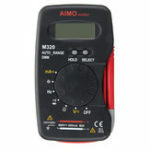 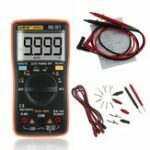 This is an Auto-ranging digital multimeter using double-integral style A/D transform as the core. 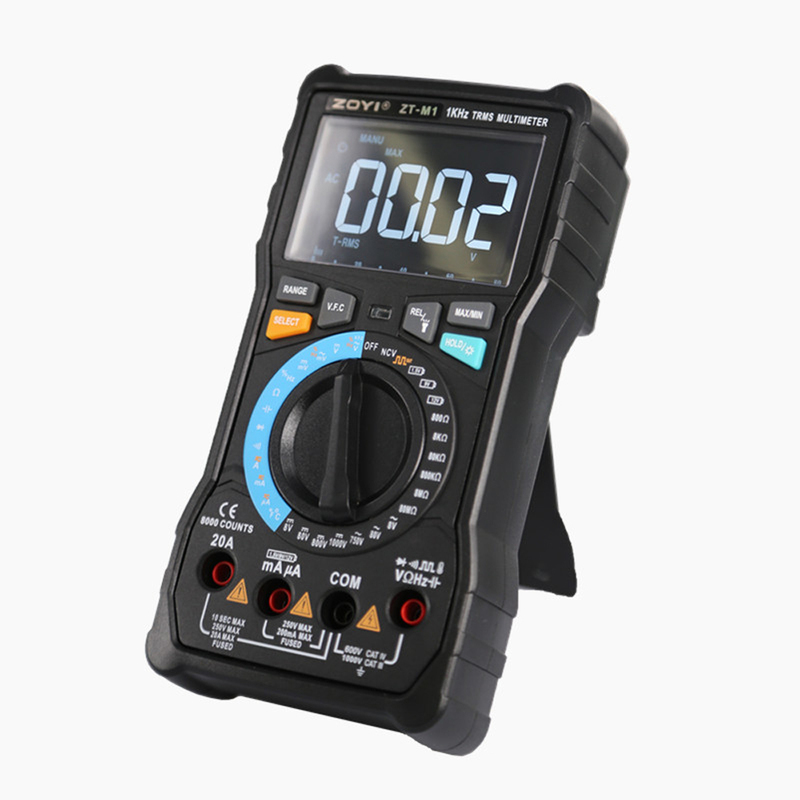 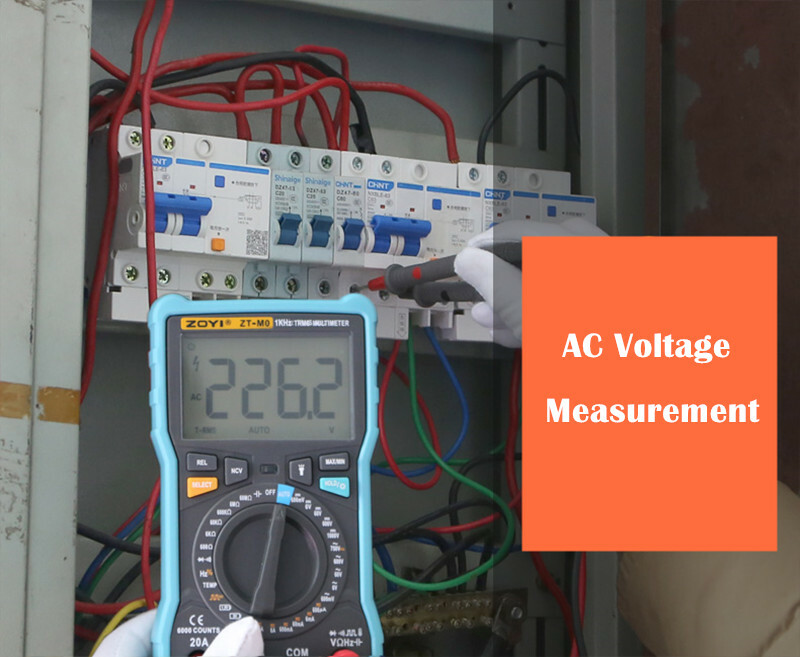 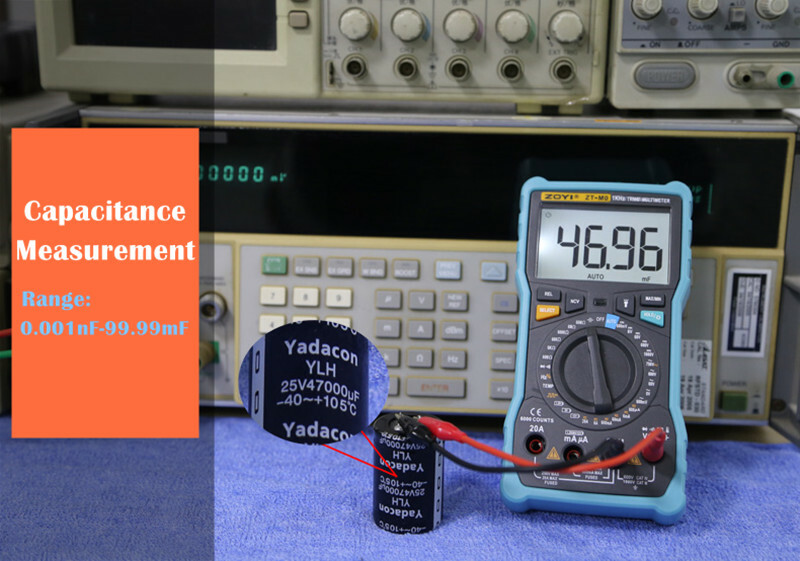 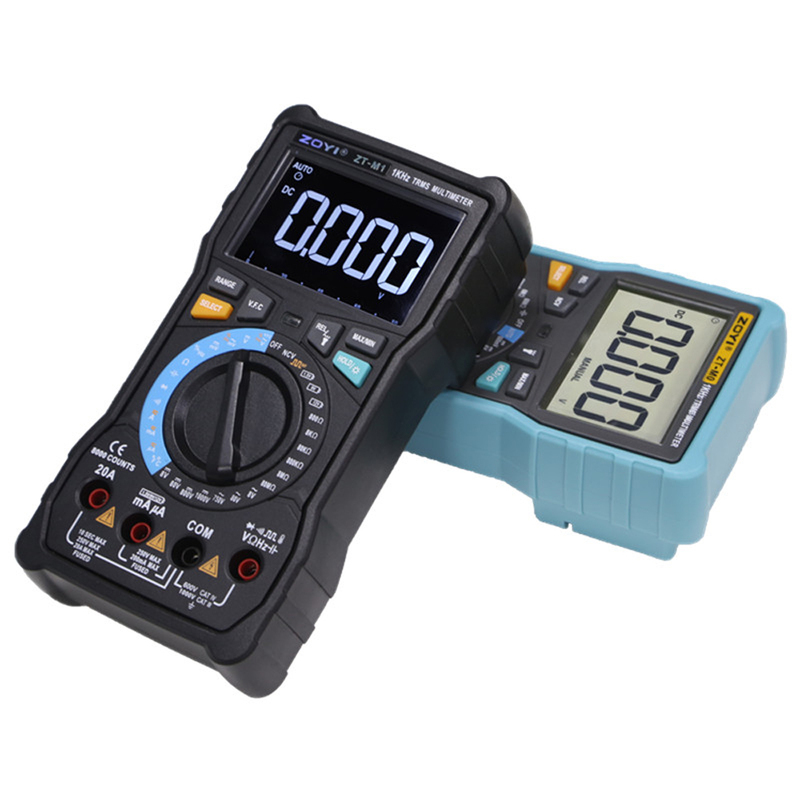 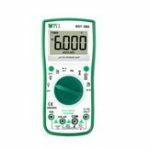 It can be used to measures AC/DC Voltage, AC/DC Current,Resistance, Capacitance, Diode and Continuity testing, Temperature, Frequency,Square Wave test,battery voltage test,V.F.C test,Dangerous voltage alarm. 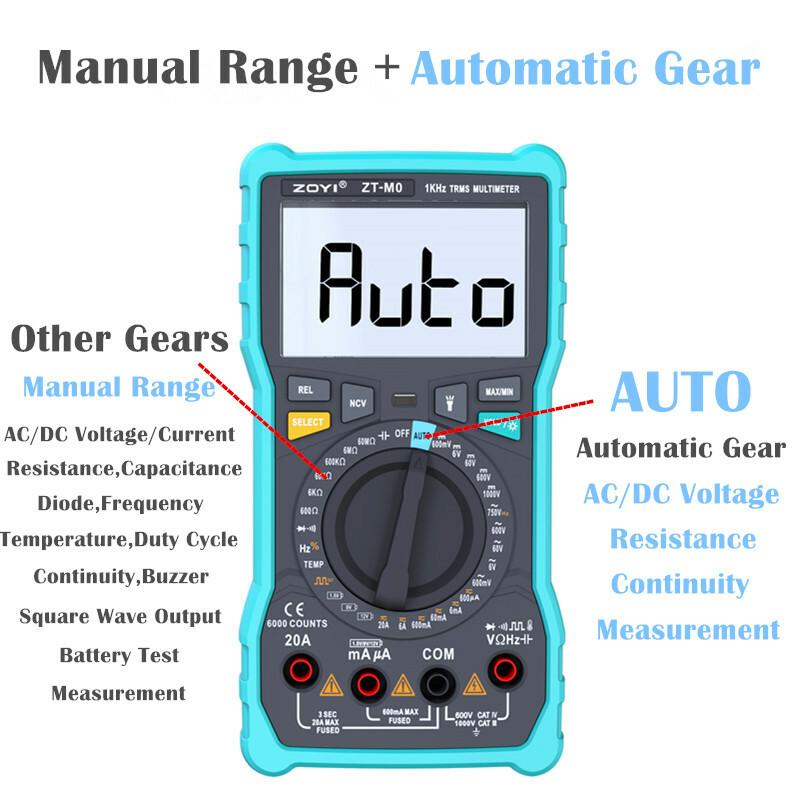 They are battery powered. 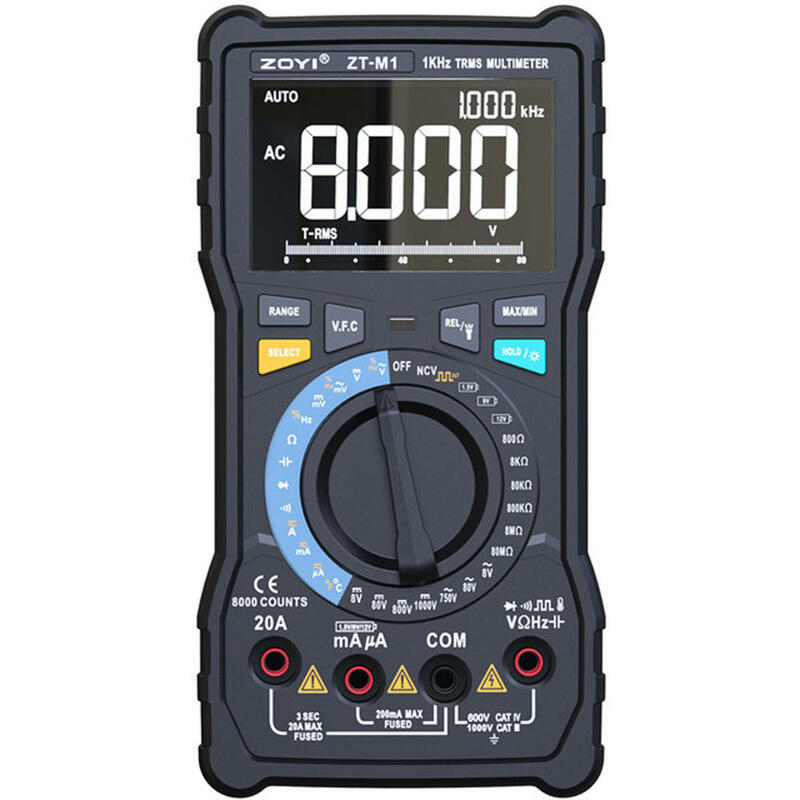 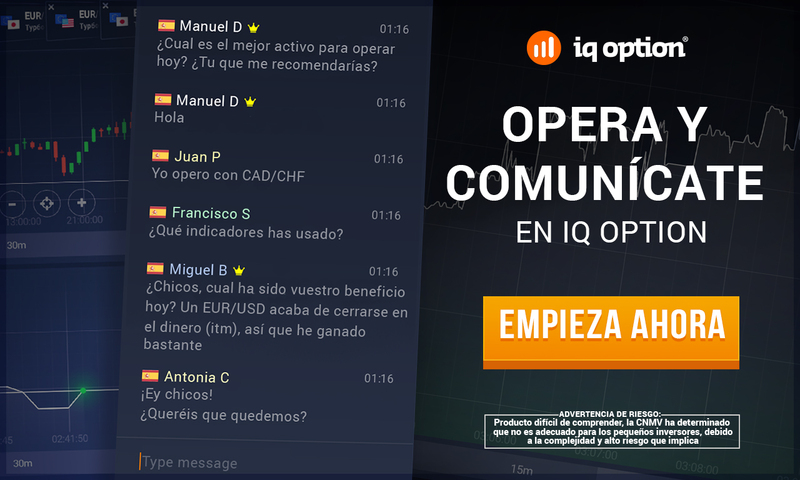 They are characterized by stable function and high reliability, with the features of overload protection and Large LCD display for clear reading,Flashlight lighting,are an ideal tools for lav,factory,radio fans and family use.